There is this new song that Galgalatz is already starting to overplay on the radio. It is called “New Soul”, and it is bubbly and fun. After listening to it twice, you’ll get the melody and the lyrics stuck in your head for the rest of the day. 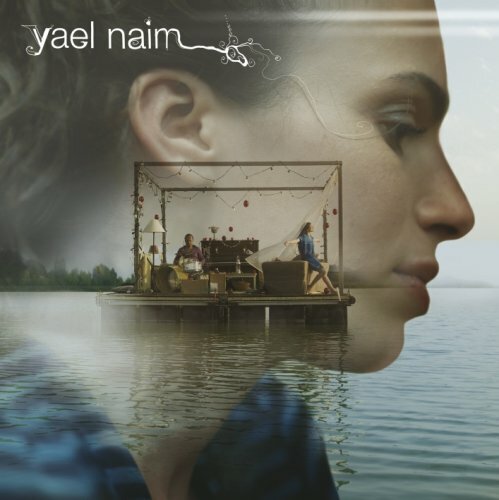 Best of all, as I discovered yesterday, the singer, Yael Naim, is Israeli. Not only that, but her album has Hebrew songs on it! Did I mention she sings her own version of Britney Spear’s, “Toxic” on the album too? And, she recently won best album of the year in France (she was born in France and moved to Israel as a child). Do I smell another inappropriate girl crush? Her music is awesome and getting praise, not to mention air time, all over the world. And because I don’t want to be the only one with an inappropriate girl crush, I have attached links below so you can have one too (unless you’re a boy and then it is just a crush). Don’t you love when an Israeli is in the news and it is not about lies, the political situation or terrorism! Yeah, I have a real crush on her. None of that cutesy stuff. "A New Girl Crush on a New Soul" was written March 26th, 2008	by thebigfelafel, and filed under Easily Amused, Videos, Wisdom Gained and tagged album, French, Isaeli singer, Israel, myspace music, new soul, Posts by Molly, Tel Aviv, Yael Naim, yashanti, youtube.